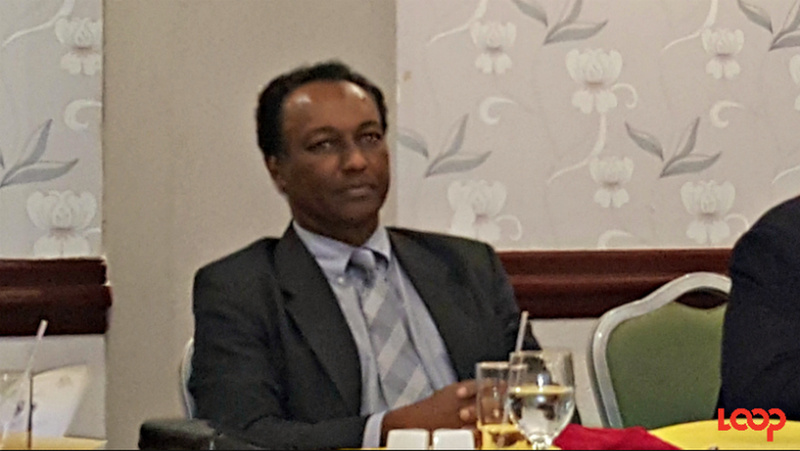 Barbadian economist dies in the U.S.
United States-based Barbadian retired economist Charles Skeete has passed away. 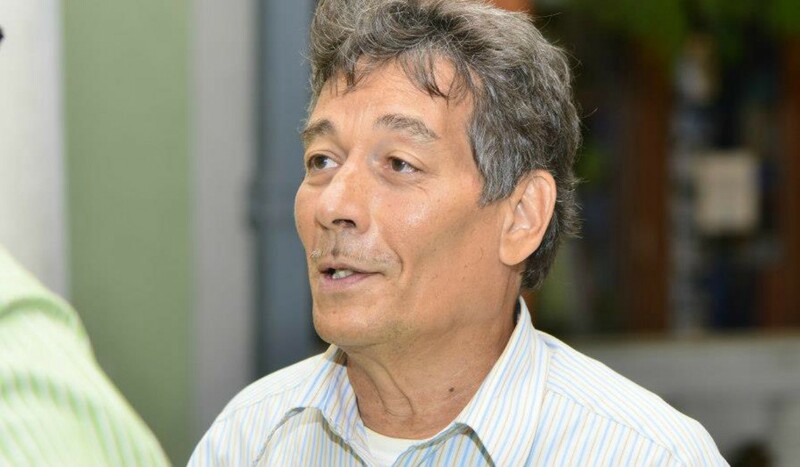 Permanent Secretary in the Economic Affairs Division, Seibert Frederick, has described the late economist Mr. Skeete affectionately known as 'Charlie', as always being “quite willing to offer advice and to propose recommendations to policymakers”. 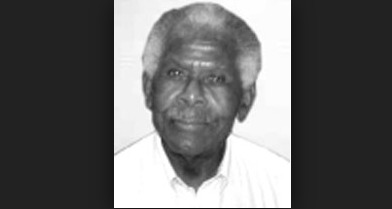 Mr. Frederick made the comments while expressing condolences to Mr. Skeete’s family, as they mourn his passing. 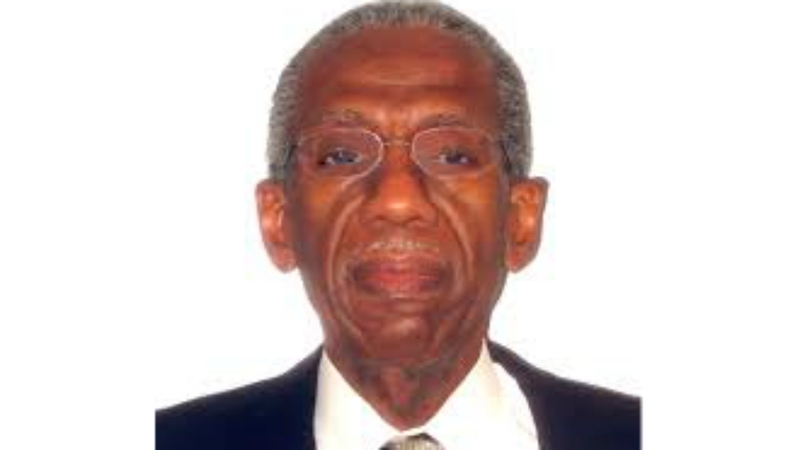 Mr. Skeete, who was a former Senior Economist at the Inter-American Development Bank (IDB) and civil servant, died on December 9, in the USA. He pointed out that Mr. Skeete, who worked with the IDB for nearly three decades, was a member of the Public Service in the 1970s. According to him, Mr. Skeete worked as Chief Economist with the then Economic Planning Unit of the Ministry of Finance and Planning, and later became Permanent Secretary in the Ministry of Trade, Industry and Commerce under the late Sir Branford Taitt.